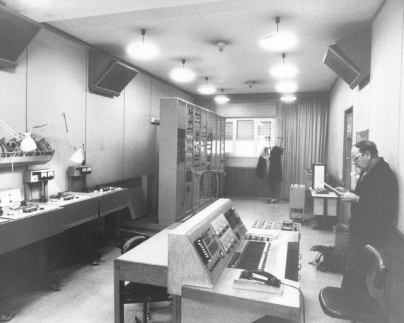 The Milan Electronic Music Studio or ‘RAI Studio of Phonology’ was designed by Alfredo Lietti in 1955 with the guidance of the musicians Luciano Berio and Bruno Maderna, and remained in use until 1983. In 2011 the entire studio was archived at the Municipal Collections of the Castello Sforzesco. The studio was primarily created to produce experimental electronic music but also to create effects and soundtracks for film and TV (and was the model for the 2012 film Berberian Sound Studio). Berio drew inspiration from the working methods of American serialist composers Ussachevsky and Otto Luening at the Columbia University Computer Music Center and from GRMC in Paris through his friendship with Pierre Schaeffer and the Club d’Essai. 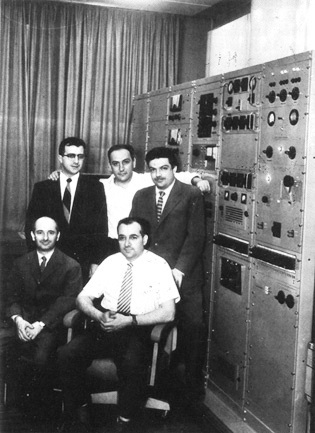 Maderna’s influence came through his time studying at the Darmstadt summer school with Stockhausen and Meyer-Eppler. 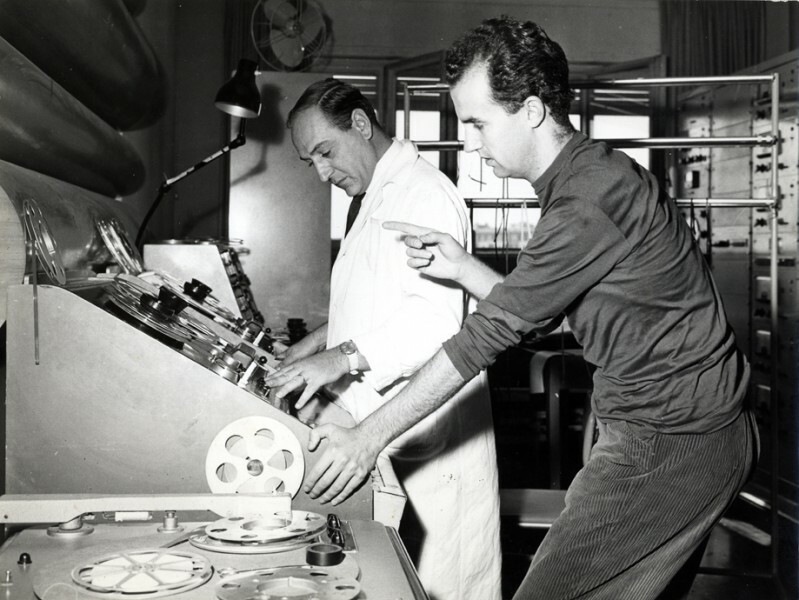 At he beginning in 1955 the studio consisted of a few variable speed tape recorder, some filters, an oscillator and an Ondes Martenot. This soon changed with the acquisition of eight sine and square wave oscillators ( the ‘ninth oscillator’ being the voice of Cathy Berberian. Luciano Berio’s works of this period with Cathy Berberian include Thema (Omaggio a Joyce) and Visage), pulse and white noise generators. 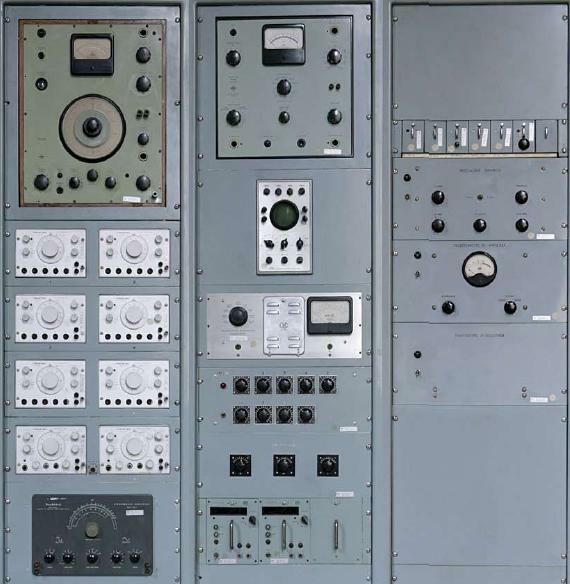 These generators were patched manually through a bank of processors; modulators ( including the ‘Tempophon’ a tape device with rotating heads that allowed to vary the duration of the playback of a previously recorded sound, while maintaining the original pitch ), frequency shifters, filters and various types of echo and reverberation units. The output from the studio was monitored on a system of five speakers and recorded to a four-track tape recorder. Musicians and composers who worked at the studio include Berio, Maderna, Nono, Castiglioni, Clementi, Donatoni , Gentilucci, Manzoni , Marinuzzi Jr., Paccagnini Sciarrino, Sinopoli, Togni , Cage and Pousseur.